Composite materials are fast becoming a valued commodity with both trade specialists and consumers. 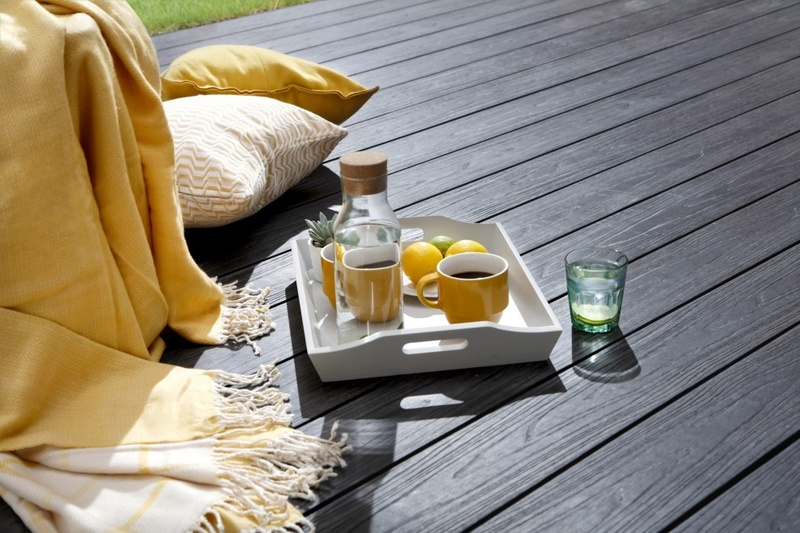 Today, composite decking has overtaken traditional timber as a favoured product in wider Europe and the USA, with interest starting to emerge here in the UK. The composite market as a whole is growing at a rate of 100% per annum, making for an interesting stat that is starting to grab the attention of architects. When it comes to building materials, things are changing. Today we are experiencing a shift, moving the industry towards solutions that provide maximum longevity and sustainability, in line with end-user expectations and new innovations from modern manufacturers. The humble hardwood, for example, has evolved from a staple material used in building projects to a composite alternative, still utilising the important properties that wood holds, but combining it with plastic to offer benefits which surpass the material in its natural form. This presents an exciting opportunity for architects within the industry, one with the potential to impact upon how houses and commercial properties are built in the future, as well as increasing their lifespan. 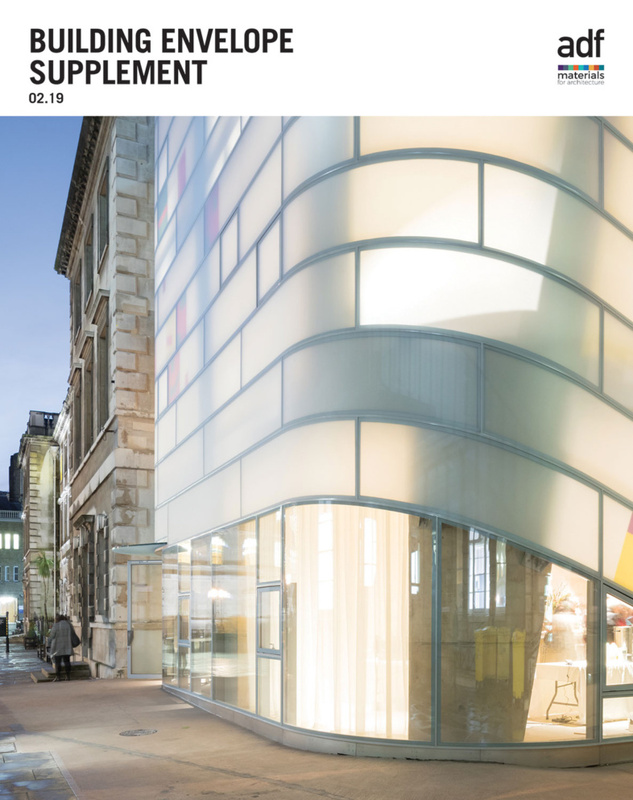 For architects, not only are they able to specify an on-trend, innovative product that looks great, composites are lower maintenance and more durable when compared with timber. 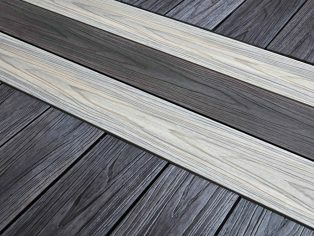 In line with the evolution of building materials, and the emerging composite trend, we are now seeing composite alternatives replacing general timber products across all outdoor applications including decking, fencing, cladding, sheds, summer houses, garden rooms, bin stores and outdoor furniture. These materials can outperform timber on rotting, maintenance and colour fade, while retaining a likeness to natural timber. 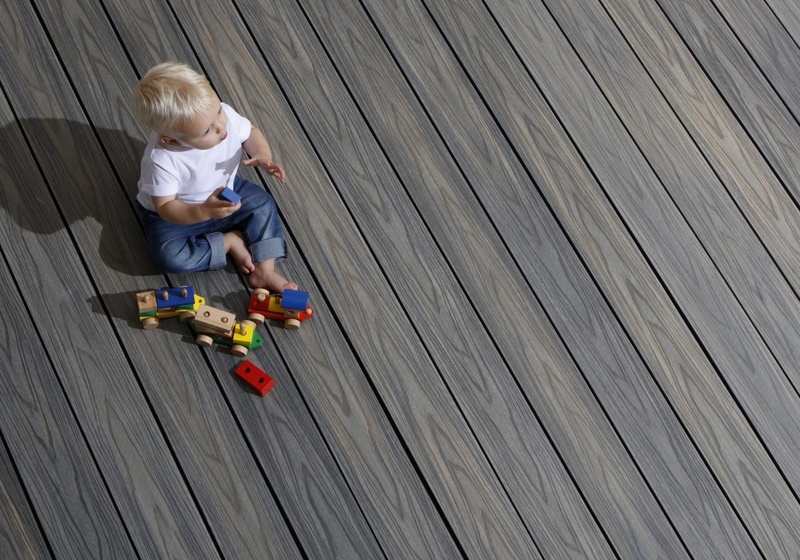 This appearance is created not only by using wood within a composite product, but also ensuring it undergoes a rigorous finishing process, to create the appearance of grains, texture and colourations upon the product’s surface. 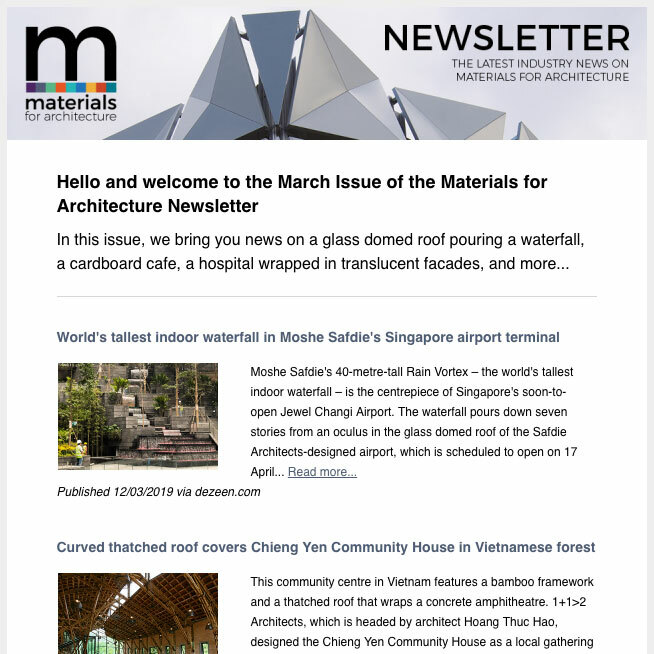 With this in mind, these materials open up real possibilities for the building sector, and have already started to make their mark. Composites have been taking market share across the world for the past 10 years, more recently becoming popular in the UK. One of the benefits of the material’s rise in popularity is the huge part it plays in reducing plastic landfill, giving it a huge sustainability credential that architects need to consider when designing building projects. Quality composite materials will use recycled HDPE plastic, in turn helping to satisfy the green credentials a lot of architects and specifiers look for when identifying building materials that adhere to the BREEAM assessment used by The Green Guide. The guide offers designers and specifiers advice on how to make the best environmental choices when selecting construction materials. 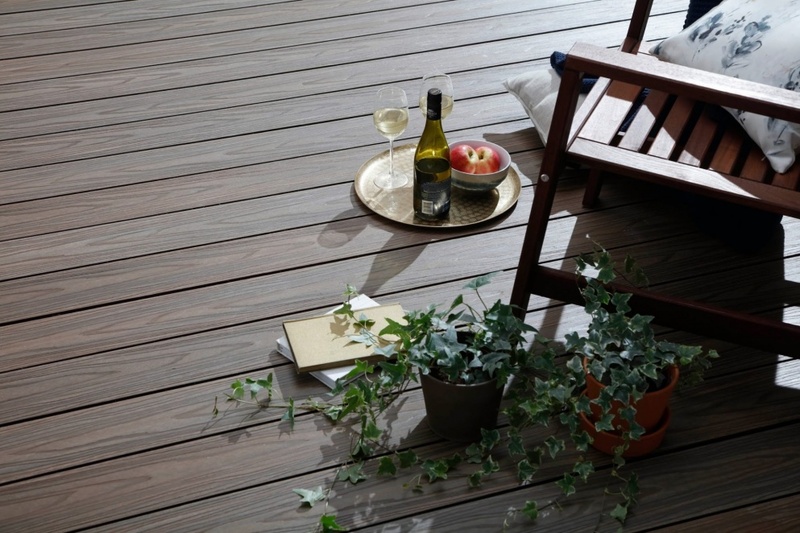 Taking Composite Prime’s HD Deck product as an example, there is the equivalent of more than 3,000 recycled plastic bottle caps per square metre of decking, and the wood flour is FSC® 100% certified hardwood timber from responsible sources. This shows a commitment to sustainability and sourcing materials that are environmentally friendly; a pledge all manufacturers and suppliers should make to the industry to ensure the forest sector is protected. Not only do composite products tick the boxes when it comes to being green, they also reduce the need for remedial works to be carried out after installation – and whether a developer is working on a commercial or residential build – avoiding additional labour is always a priority. A composite material can provide that respite, by eliminating the requirement for staining and painting, as well as maintenance issues to reduce rot, which can occur naturally when working with timber. Another notable advantage of composite solutions is consistency. Unfortunately, due to its nature, timber will have knots and the potential to twist and bend, rendering it unfit for purpose. 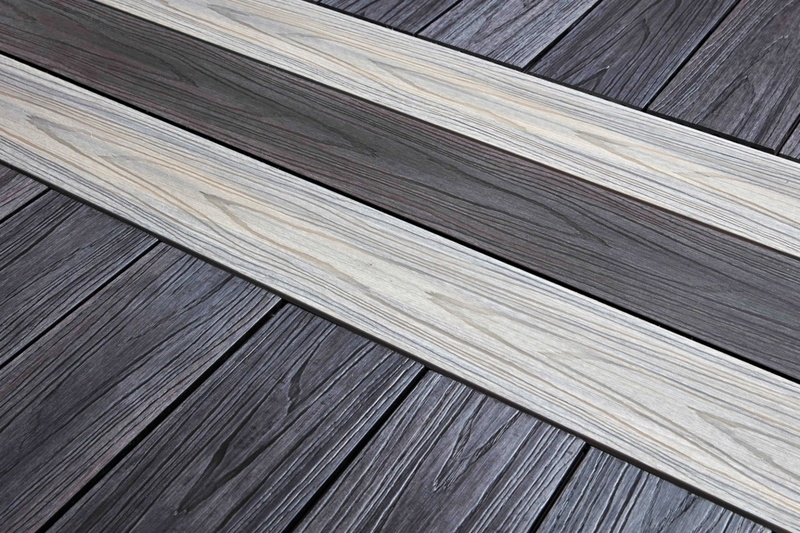 When working with wood there is always an element of waste, but when working with a composite, every piece of the product can be used, resulting in zero wastage. This is obviously favourable for developers when faced with the choice of using traditional timber or a composite material. Not only do they guarantee consistency, they can rest assured follow up work will not be required to remedy naturally occurring issues associated with general wear and tear. As the construction industry continues to evolve, manufacturers have an important role to play in providing the market with sustainable products that have the qualities required to execute complex building projects. For architects, learning about emerging products which are easier to fit, hard wearing and attractive is a priority, as it leads to successful building projects. The rise of composite materials is helping to tackle issues long associated with timber, along with providing the longevity expected by today’s savvy consumer. With expectations rising, from both professionals working in the construction industry and the end users, manufacturers need to rise to the challenge of providing innovative products that can truly withstand the test of time, as well as getting them on architects’ radars, which is exactly what we intend to do.